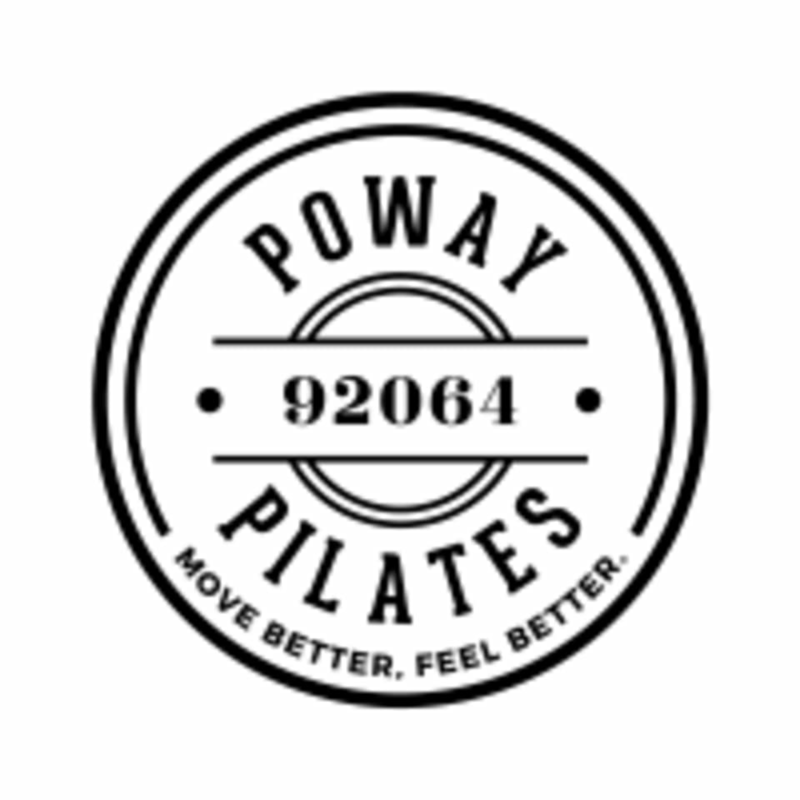 This class will include Mat, Barre, STRETCH, and could include other Pilates apparatus other than the Reformer. Not for beginners. There are no upcoming “Pilates Fusion” classes on this day.